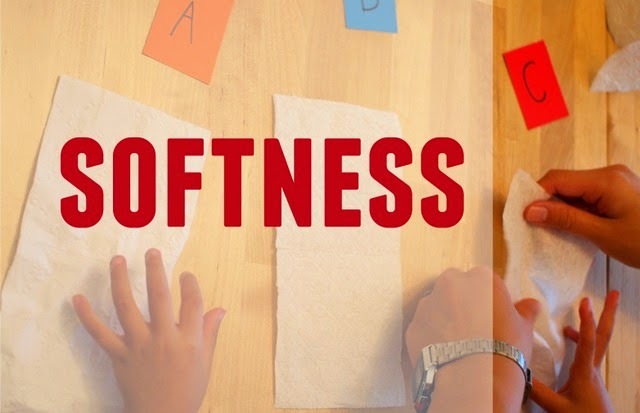 Kids Science: Toilet Paper Comparisons! We go through TONS of toilet paper around here. (Ehh- TMI? Probably.) But I don't mind because that means we have a constant stash for our toilet paper roll crafts. Recently, hubby received a couple free rolls of Charmin toilet paper to try out. The packaging claimed that it was "ultra strong." But... was it really? I wondered how it would compare against other brands. And of course, we had to find out. So we did this toilet paper science activity together as a family. We took a very scientific approach to this and compared 3 rolls of toilet paper (Generic 2-ply, Charmin 2-ply, and Generic 1-ply) in 4 different categories. I figured that a great roll of toilet paper should be soft, soluble, strong, and absorbent. Although I designed the science activity, Chuck had an important roll to play. We told him that he was going to be a scientist and help us to run an experiment. Although I'm not sure he understood what was happening all the time, he was still a great lab tech and helped us to touch, mix, stir, and drop different things. Alrighty toilet paper scientists, let's see how the 3 toilet rolls fared! First we tested the softness of each of the sheets. (This is very important!) To do this, we ripped off two sheets of toilet paper from each roll and lay them side-by-side. Then, we touched each one and used the words "soft" and "rough" to describe them. We rated them and then I recorded our findings in a chart. 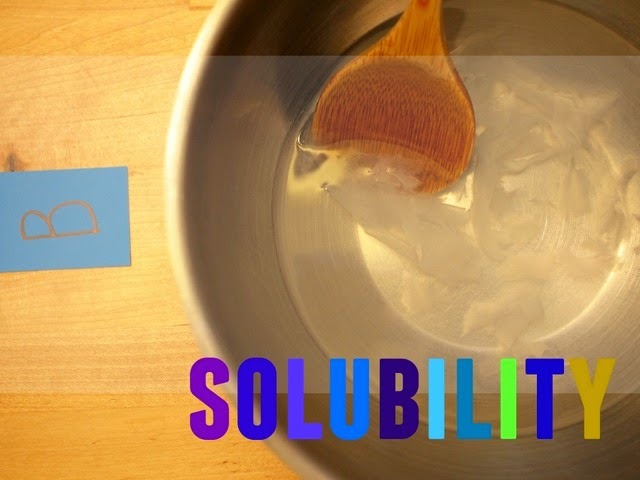 Next, we tested the toilet paper's solubility. (You don't want your toilet paper to clog your pipes!) To do this, we dropped a sheet of toilet paper into 2 cups of water and stirred. (Yup. This was Chuck's favorite part.) Then, we timed how long it took before the paper broke down. We did this for each of the three rolls and recorded the times! Next we tested the strength of each roll. (You need strong toilet paper that won't break on you during an inopportune time!) To do this, I taped a 2 sheet piece of toilet paper over a cup. Then, we used a dropper to drop water over the toilet paper. 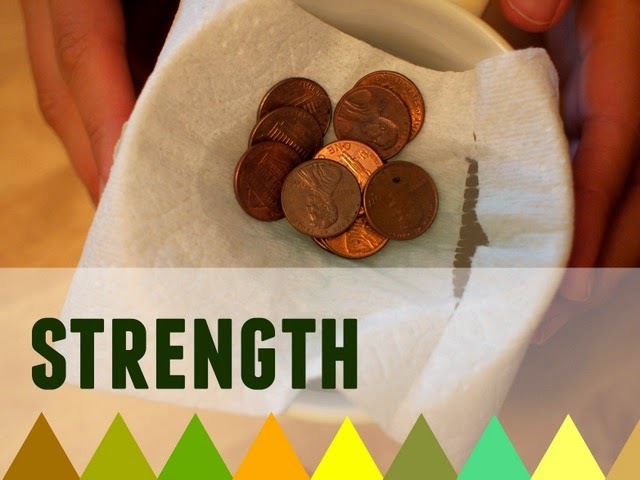 Then, we added pennies one by one onto the toilet paper until it broke. We repeated this process for all three rolls and recorded how many pennies each brand could hold in our chart. 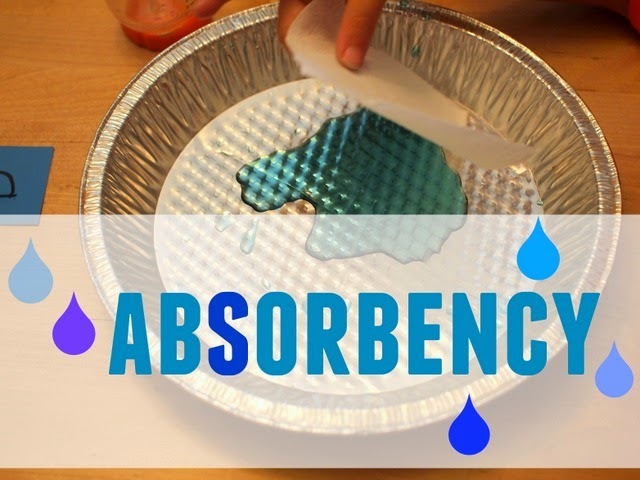 And lastly, we tested absorbency. (Again, another super important quality for toilet paper to have.) To do this we used a dropper to drop of certain amount of water into a pie pan. Then, we dropped sheets of toilet paper into the pie pan one at a time to see how many sheets we needed to absorb the liquid. Again, we repeated this process for all three rolls and recorded our findings. Which roll was the best? This would certainly be a fun science activity to try out with the kids! It's got the fun potty element, and a lot of good science potential too! The comparisons are easy to understand, there's a lot of hands-on elements involved, AND there's room for lots of discussion too! Looking for other fun kids science + STEM activities? Build a toy car that moves! Use an acid-base reaction to make orange soda!